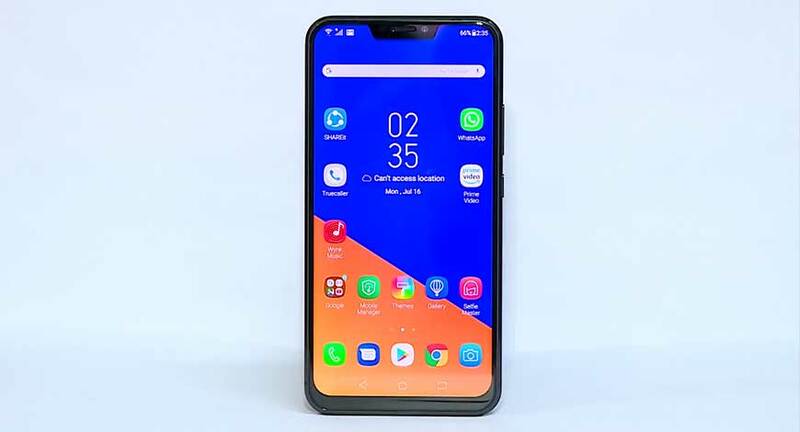 The Asus Zenfone 5Z flaunts 6.2 inches of IPS LCD capacity touchescreen which exhibits a screen resolution of 1080x2246 pixels resulting in pixel density of 402 PPI. In order to protect the display from damages it is covered with Corning Gorilla glass. A fingerprint sensor is present for security of the device.